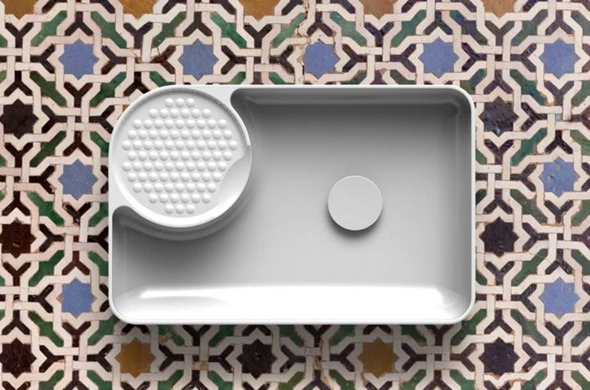 Specialist Swiss sanitaryware manufacturer Laufen was again in London this year exhibiting at the Design Festival. Bespoke Bathrooms visited the Designjunction venue specially to see the Laufen’s new basin range created by two highly innovative designers, Konstantin Grcic and Toan Nguyen. Here we were able to see the company’s ongoing experiments with SaphirKeramik. 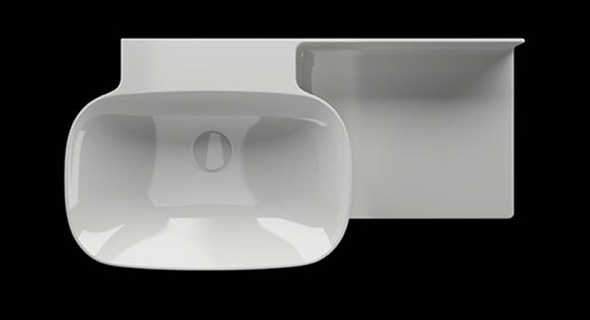 This new material, specially developed by Laufen, allows it to model delicate thin walled ceramic shapes, not previously possible. 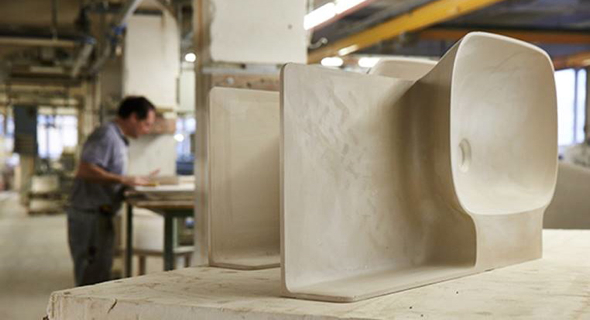 Bespoke Bathrooms is hopeful that some of the range will be available in South Africa in 2015.